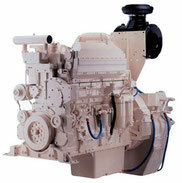 Cummins provides a marine engines range dedicated to commercial activities from 373 to 2013 kW. 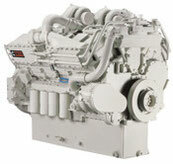 Cummins engines are powerfu and reliable. They also meet the most stringent emissions regulations. 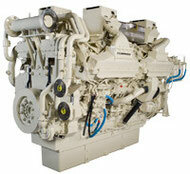 Discover presentation sheets about the whole Cummins commercial marine egines range.